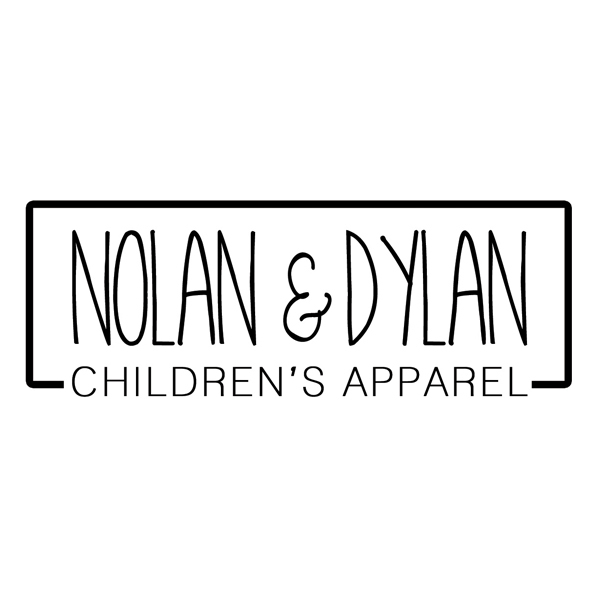 Nolan & Dylan Clothing is almost ready! 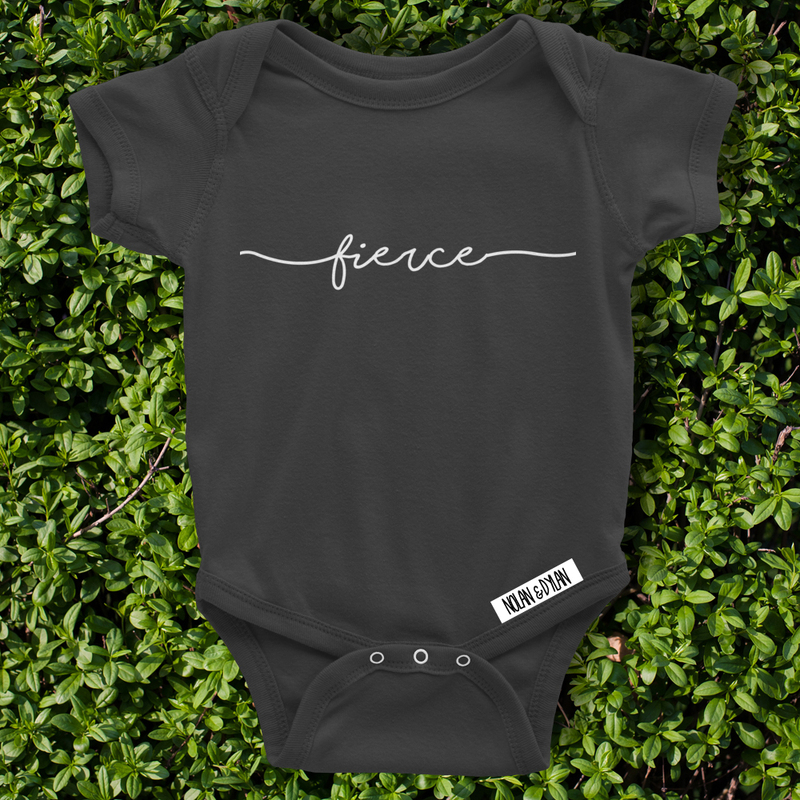 Here is a little sneak peek of some designs! I hope you love them as much as I do. 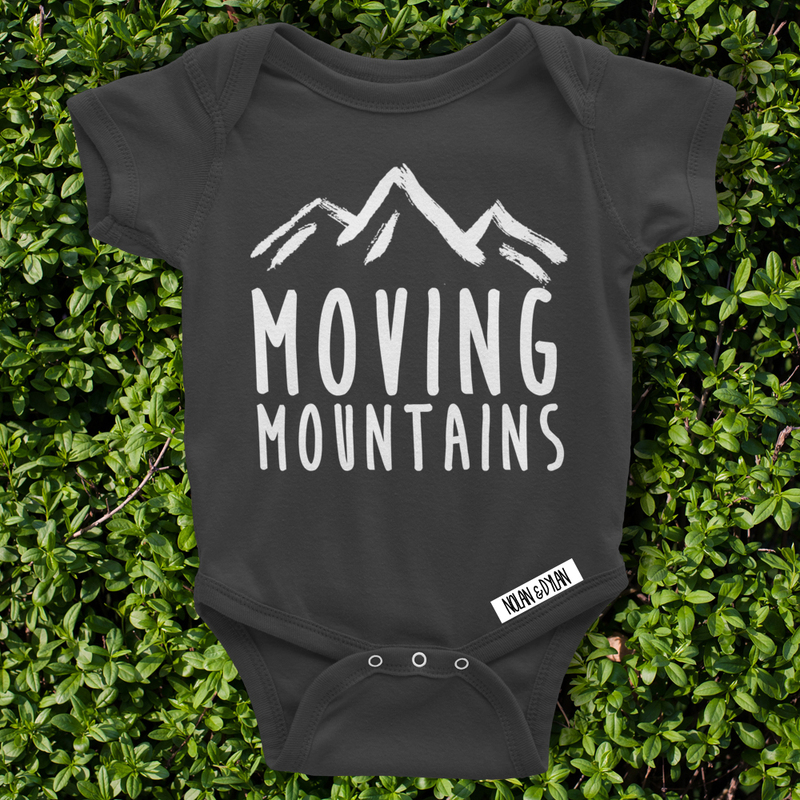 Toddler shirts coming soon! 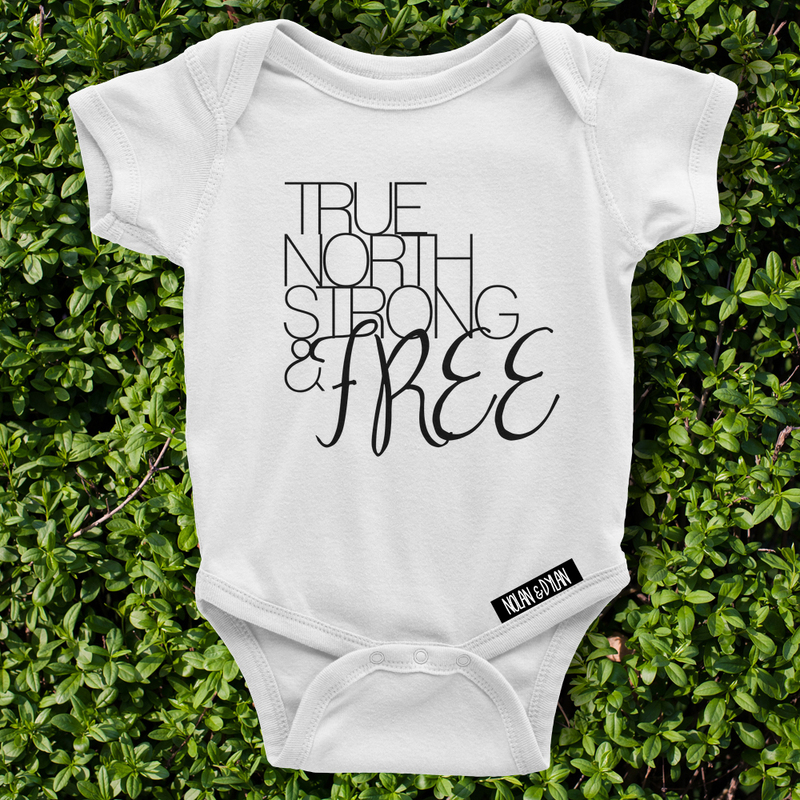 Inspired by my two boys, I started Nolan & Dylan Children’s Apparel. Shopping for cute boy clothes is pretty impossible. I walk in the stores and only see little girls clothing! Come on boys wear clothes to! I have to end up walking to the back of the stores to the small little section and choose from there, its maddening! 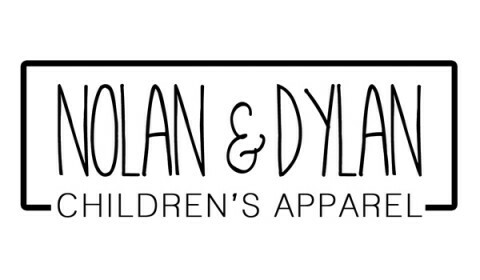 The Nolan & Dylan website is coming soon! 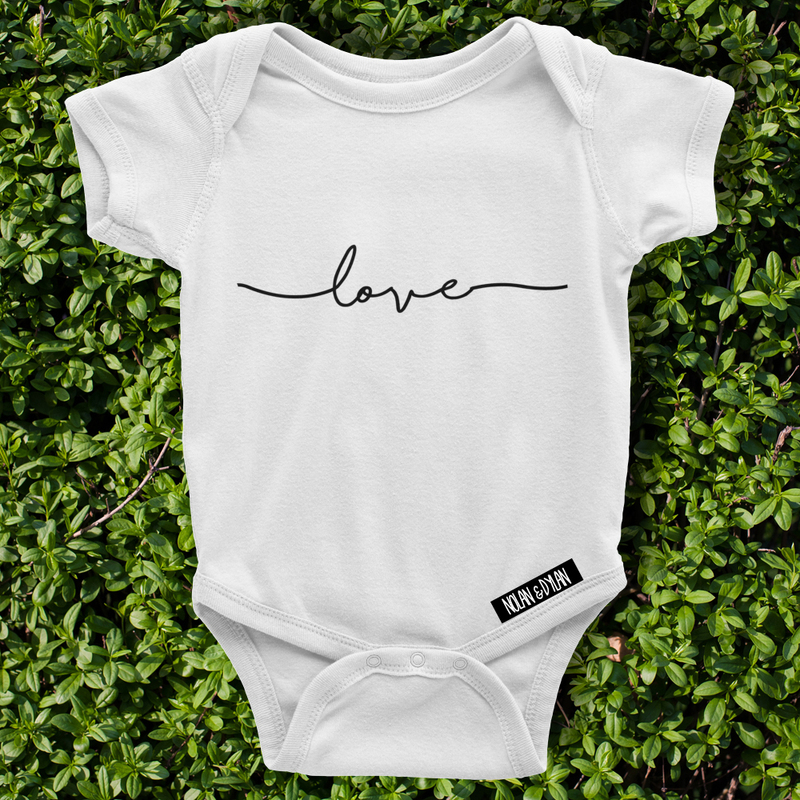 I’ll have a store up and running when I have everything in order, so stay tuned!